I wouldn’t go calling Elder Scrolls Online’s Khajiit catgirls and catboys to their faces, but we’re sure to be tempted this summer when as announced this week the Elsweyr chapter/expansion launches and we get our first chance to dig into the full depths of the province. Bring your hype! Meanwhile, players rioted over Blizzard’s WoW esports plans, Astellia announced it’s coming westward, Breach hit early access, and Fallout 76’s bug parade continued. Read on to catch up with the very best of this week’s MMO news and opinions today as every Sunday in Massively Overpowered’s Week in Review! Next articleThe Daily Grind: What’s your core problem with mobile MMOs, and is it fixable? It’s okay, we know we’re cat people. We take pride in it and it’s not offensive to us. 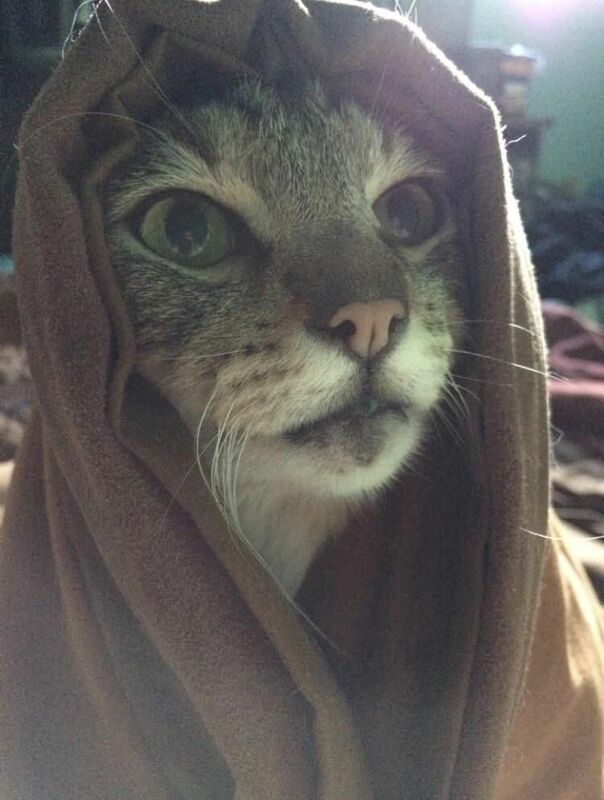 M’aiq approves this picture of young M’aiq.